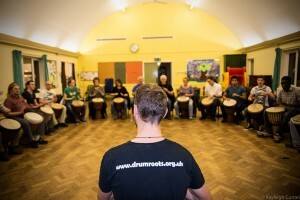 Beginners/ Warm-up session: These sessions will be slower paced than the main class, more focused on technique which will be ideal for beginners to learn the basics, good for experienced players wishing to further their skills in a more relaxed environment and great for advanced players to have a warm-up before the normal class starts. 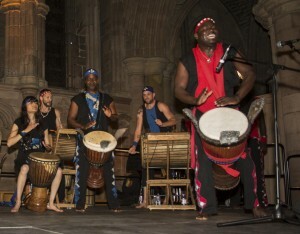 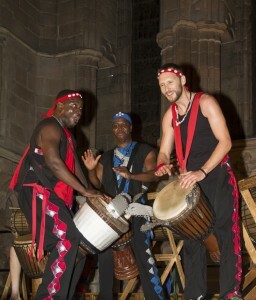 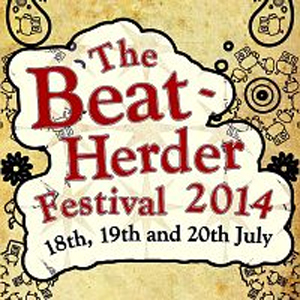 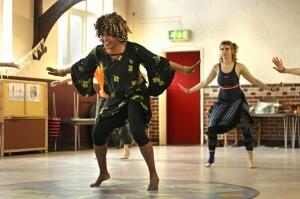 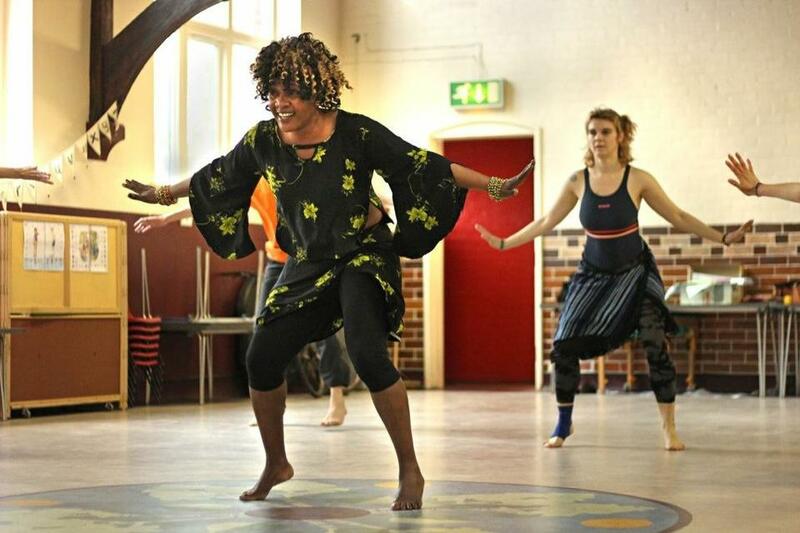 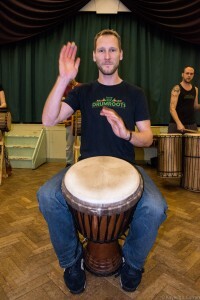 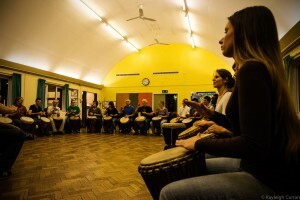 Main class: Manchester longest-running West African Drumming class. 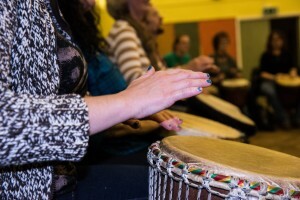 This mixed-ability drop-in class is good for beginners and experienced players - and at the start of each month, we begin a new rhythm, giving participants the opportunity to learn both djembe and dun dun. 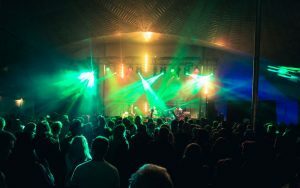 We teach basic accompaniments, bass lines, arranged breaks and solo material, plus traditional African songs, working as a group towards an overall understanding of the music.